Twisted Creek Hat | Deep Blue Yonder — Turnagain Mud Co.
It’s a hard color to photograph- but its a deep blue that has a little feeling to it. Yarn is hand-dyed so it varies a little.  Our fur poms are made with recycled fur scraps and hand sewn in Alaska. This means what you see isn’t always what you get- but we try really hard to make a love connection.